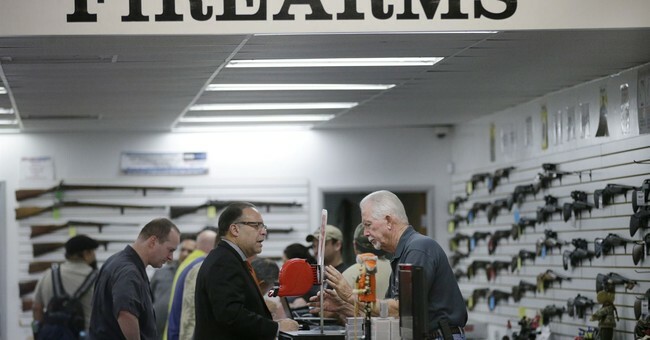 How Big Were Black Friday Gun Sales? Here's A Glimpse. Black Friday was big for the firearm industry. We already know this. Yet the question remains just how big was it? Well, the state of Colorado has given us a bit of a glimpse into just how big the day was. The CBI’s InstaCheck Unit, which is tasked with conducting the background checks for firearms transfers in accordance with the FBI’s National Instant Criminal Background Check System (NICS), had 41 people running checks for 21 hours on Friday. The team conducted 4,779 background checks between midnight on Black Friday and 9 p.m. that evening. That was up from the 4,329 the team conducted on Black Friday last year. In 2015, the team conducted 4,115 checks on Black Friday; it did 4,119 in 2014, and conducted 3,804 in 2013. In other words, background checks in Colorado have been increasing significantly. If we extrapolate that out throughout the nation–which, admittedly, is less than accurate–then it’s easy to see that the firearm industry is doing pretty well following Black Friday. None of the numbers being thrown about, however, count those purchases which took place online but are then shipped to a federally licensed firearm dealer. Those background checks will take place after they arrive at the FFL’s location when the buyer goes to take possession of the weapon. All of this spells bad news for the gun grabbers. While many of these purchases represent additional guns for previous gun owners, many of these undoubtedly go to first-time gun buyers, which means more people taking part in enjoying the freedom protected by the Second Amendment. With each new gun owner, those who value the Second Amendment and the protections it affords us grows. 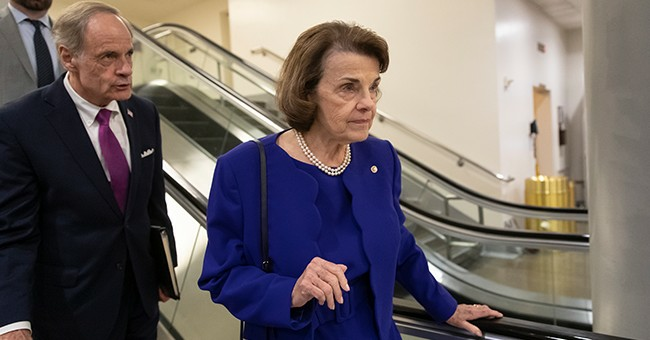 That makes it difficult for any new gun restrictions to be politically tenable for the conservatives controlling Congress at the moment, and it’ll also spell certain doom for progressives when they regain control of either or both chambers at some point down the road. After all, everyone remembers the bloodbath that followed Democrats pushing through the Assault Weapon Ban of 1994. It took years for the Democratic Party to recover. As the number of gun owners grows, that’ll make it even more disastrous to push forward any new restrictions on gun rights. From the non-political side, it’s outstanding news for the firearm industry that seems to be having some troubles. While there has been ample evidence that a “Trump Slump” was nonexistent, it doesn’t change the fact that many companies in the industry are struggling. Federal Premium Ammunition, for example, has had to lay off numerous workers as it seeks to stay afloat. More gun sales mean, in theory, more ammunition sales. That’s got to be good for that. Regardless, there’s absolutely no way this shakes out as bad news for anyone but anti-gun zealots who get heart palpitations at the thought of anyone being armed, ever. Frankly, what’s good news for them is bad news for the nation and vice versa, so I’m really fine with their distress. After all, it’s impossible to oppress an armed society, and a disarmed society is their goal, so clearly, Black Friday is a win for freedom.